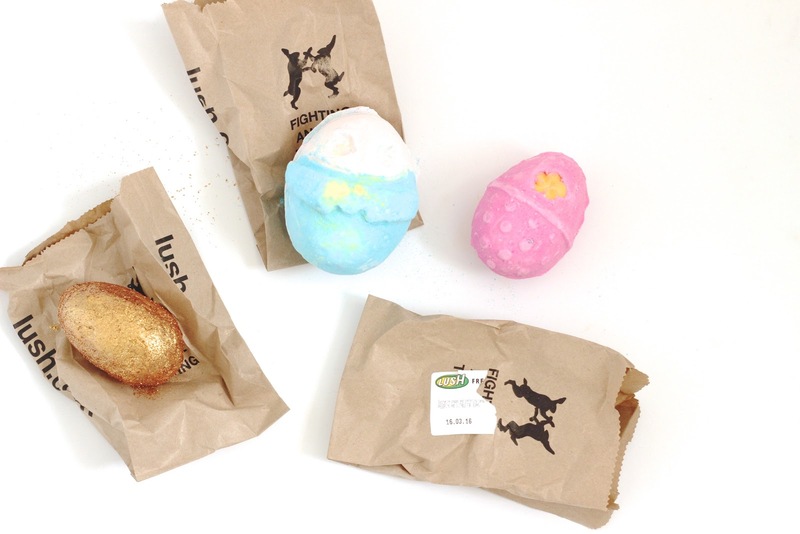 LUSH Easter Picks. 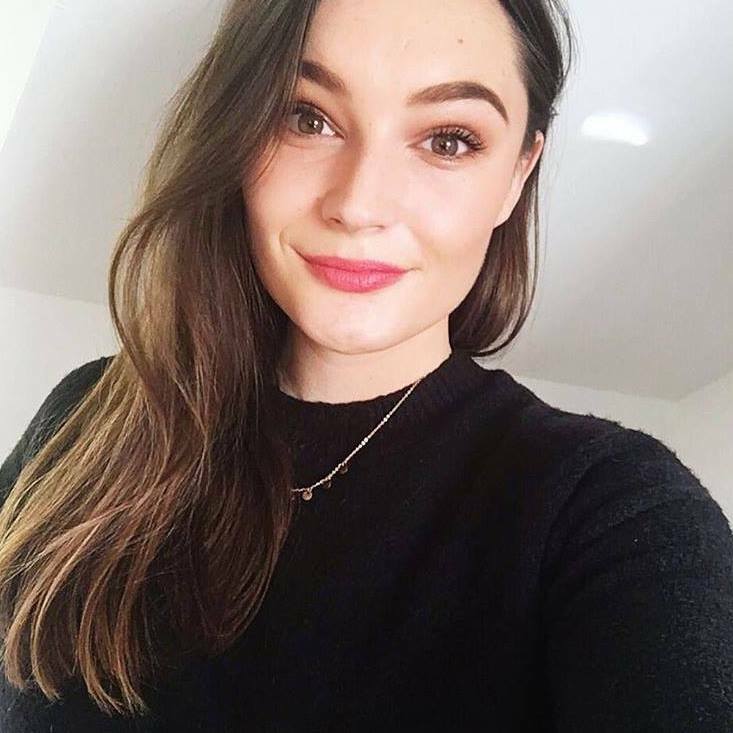 | By Millie. I adore LUSH, and their seasonal collections get me every time. The things they have out at the moment for Easter are so super cute, and I think I may have discovered my favourite bath bomb scent ever, but no spoilers! They have a mix of bath bombs, melts, soaps, so something to please everyone and the scents vary also. The first one I reached for was Fluffy Egg, which is a bath bomb. This has their Snow Fairy scent, so if you love a sweet treat in your bath, you'll love this. For reference, it's the cute little pink one with a yellow flower! If you haven't used LUSH before, you simply drop this into your bath when it's running or when it's done and let is fizz away! This one should turn your bath pink. Moving onto Humpty Dumpty, a childhood classic, and mine definitely has some character lets just say that...This is another bath bomb and smells very fresh a little bit citrusy. I believe he also has a yolky core, not real egg yolk obviously, which meant to be nourishing on the skin and add an element of sweetness.